I'm so happy to be taking part in Ebert Voices' Women Writers Week for the first time this year. The lovely Chaz Ebert wrote about the idea here. 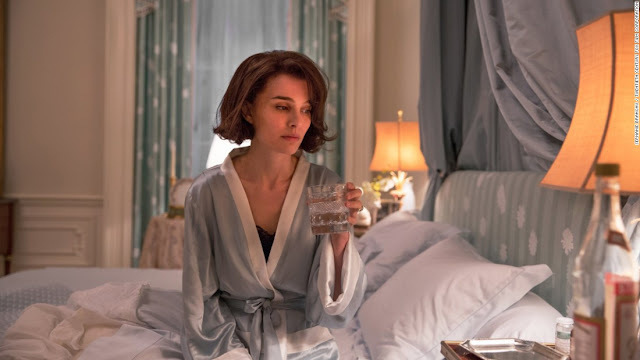 I wrote about Pablo Larrain's Jackie, the notion of a first lady's duty, and crafting a legacy, here.